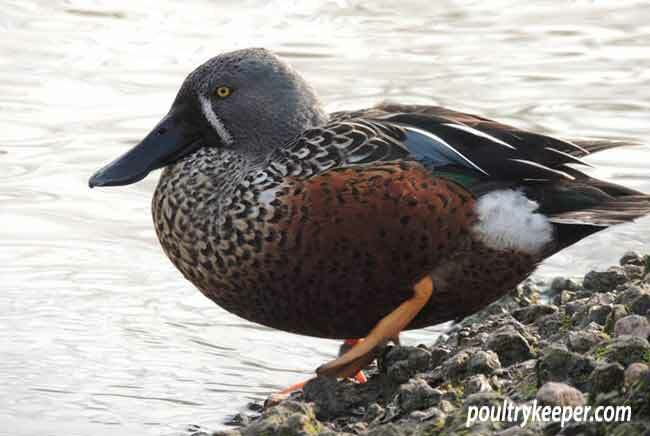 There has been great debate about the practise of pinioning waterfowl species recently with the law being open to misinterpretation leaving breeders, private collectors and conservation organisations open to criticism and pondering their own moral path. Legally it’s yet to be decided if this practice should be allowed to continue, however it can be analysed from an ethical perspective. 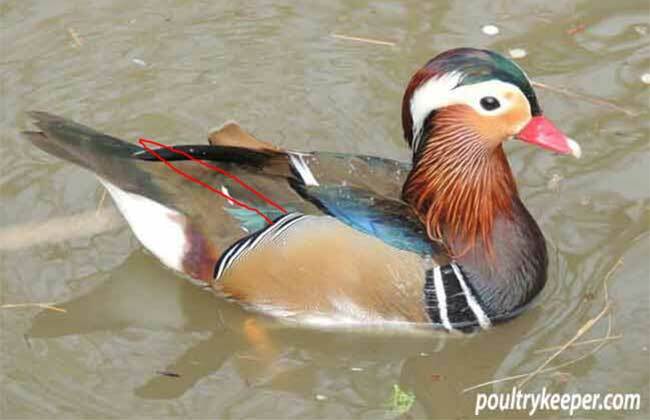 This Mandarin drake is pinioned – note the missing primary feathers that have been drawn in. In terms of animal welfare ethics can usually be argued from four view points; utilitarian, species integrity, animal rights and agent centred (Sandøe et al., 1997). From a utilitarian perspective can we argue that the end justifies the means, are there greater benefits that outweigh any deficit there may be to the individual bird? 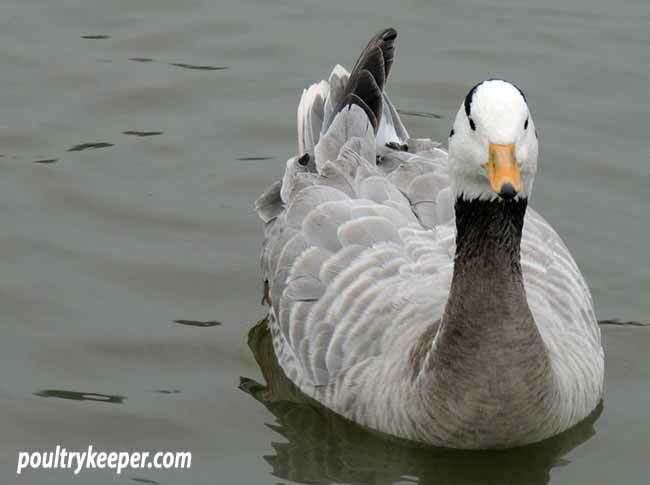 It could be argued that public captive collections raise awareness and interest and help towards endangered waterfowl species worldwide and could ultimately help a relatively small number of birds that are under threat of extinction. So does the greater good here outweigh any negative impact there may be? From a species integrity perspective, can it be argued that pinioning preserves species? Much of the arguments from the utilitarian perspective are also relevant here. It has been shown that breeding programmes for endangered species such as the Madagascan pochard, have helped preserve endangered species. It can also be argued that any non-native species kept in the UK must be pinioned in order to preserve the species integrity of our resident breeds. This scenario has been highlighted with the white headed and ruddy duck species Europe wide. From an animal rights perspective does the individual animal suffer as a result of pinioning? It could be argued that non native birds when bred in the UK have no point of reference to display migration behaviour, as such don’t have the motivation to fly great distances. In addition to that, non native pinioned birds may also not be equipped to survive in a habitat outside their native country, thus pinioning ensures their survival. However, the initial pain that pinioning may inflict aside, flight is an integral part of most birds behavioural repertoire and there is no way to measure how pinioning may affect their feeling of vulnerability and desire to fly. For birds that are not being used in specific breeding programmes or to help raise awareness and funds for conservation, can pinioning be justified in order to satiate the private collector’s desire to keep non native species? Is it at all justified in native species? From an agent centred perspective, what does pinioning say about us as human agents keeping pinioned birds? Does it make us feel good about the way we treat the individual bird and bird species as a whole? This is an argument that only us, as the agent involved can decide upon.